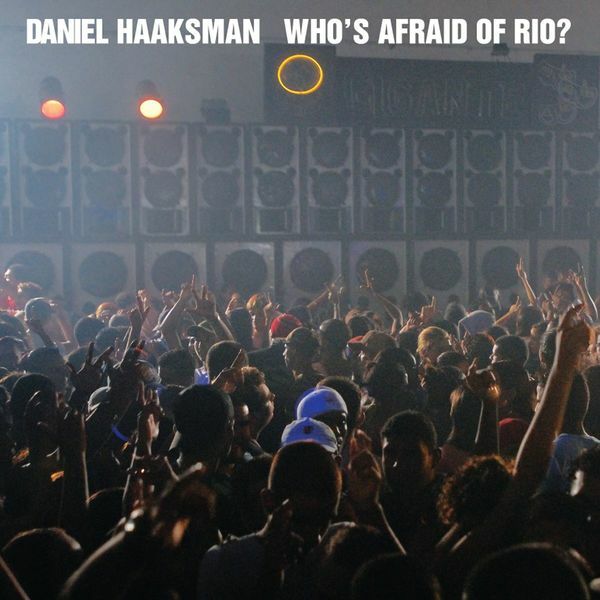 Sounding the rave signal for Rio via Berlin, Daniel Haaksman returns Claude von Stroke's rhetoric with 'Who's afraid of Rio? ', a wilding Favela party starter with rampant electro synthline action and a kicking rhythm sitting somewhere between electro house and Diplo style pan-ghetto bump. The fun doesn't stop there though, there's three more original tracks featuring vocals from SD Boys and MC Betta covering various colours of funk Carioca all with the sole intention of working your back end to oblivion, and we must say it definitely works. Wicked gear.